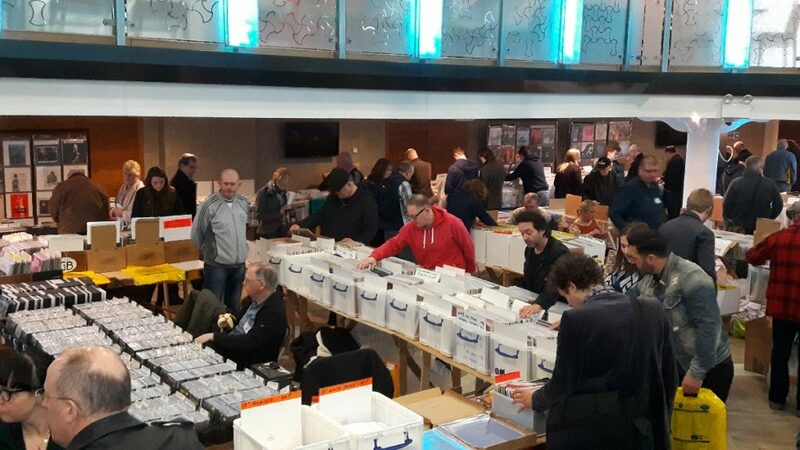 Welcome to the world of VIP Record Fairs! 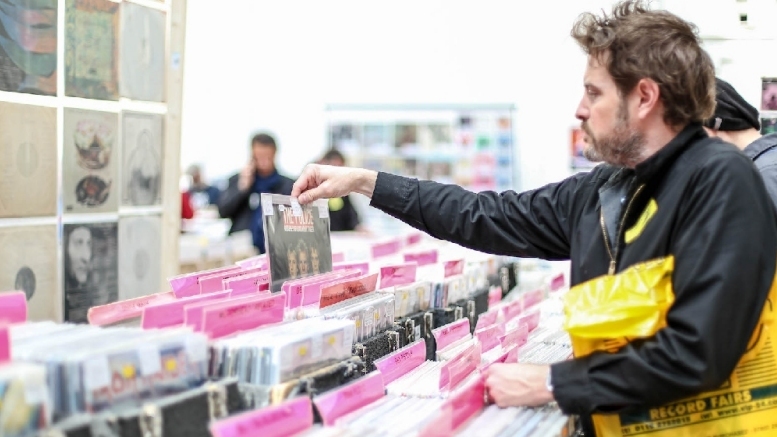 Now well into our fourth decade we can proudly boast more vinyl records, cds and rock memorabilia have been sold in our venues than any other selling platform in the UK. 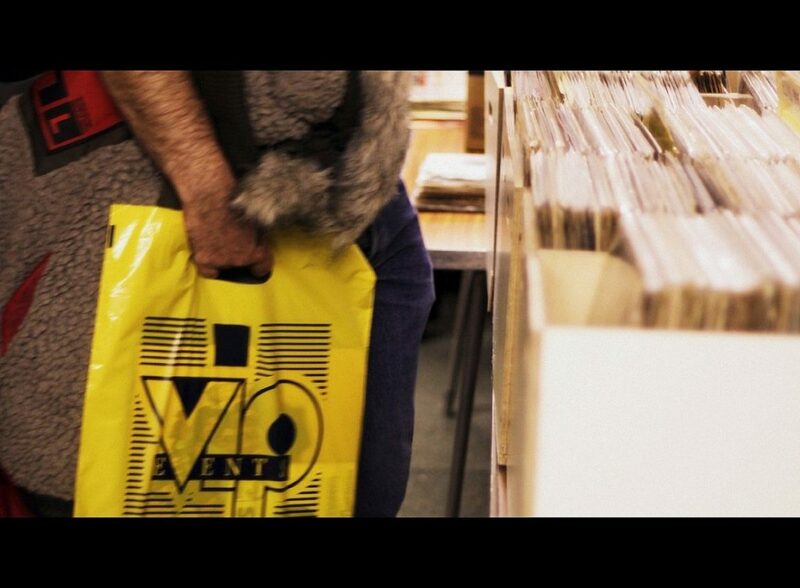 We specialise in putting record shops and dealers from all over the world into cities like London, Birmingham, Glasgow, Manchester and more! All because of you – the serious music fan! 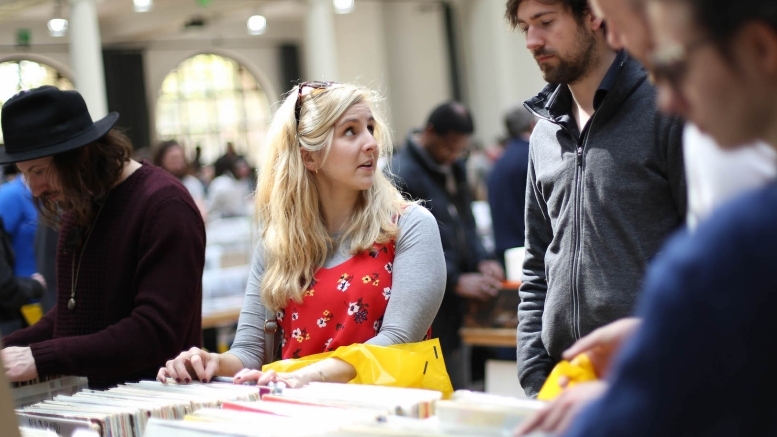 Whether you are a crate digger looking for a bargain or a major Internet retailer, a VIP Record Fair will give you results! Up next…Our jewel in the East! 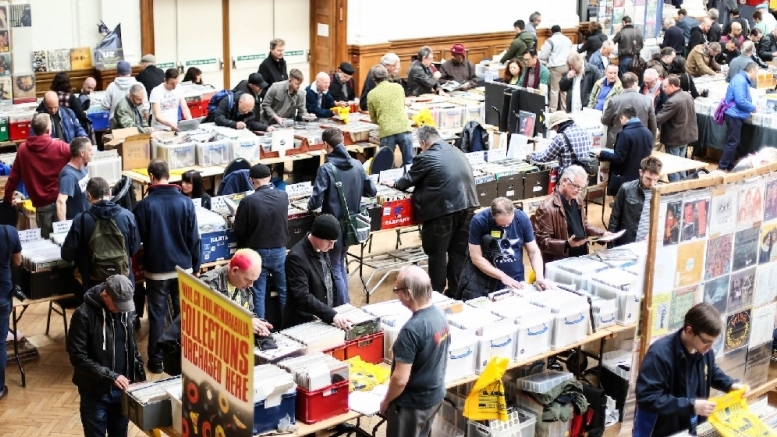 Eastern Britain’s biggest event and always stacked high with new vinyl and CDs. The number one fair of the winter. 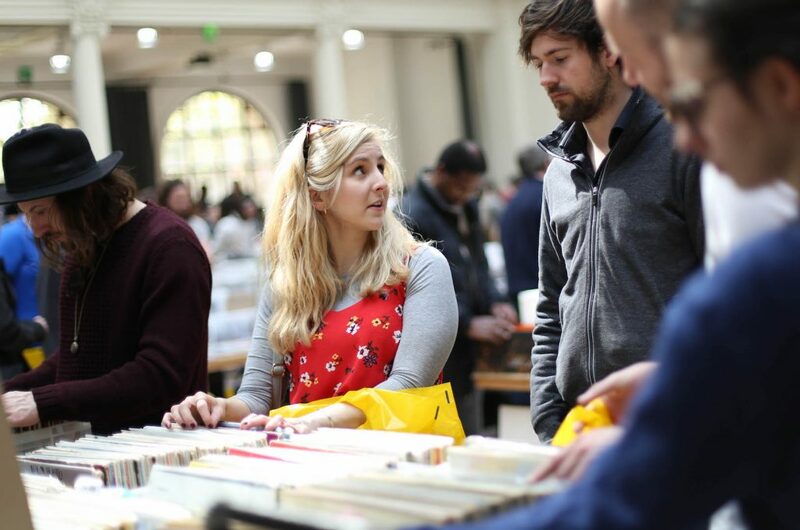 Join buyers and sellers from around the world at the biggest and busiest Saturday Record Fair in the UK! 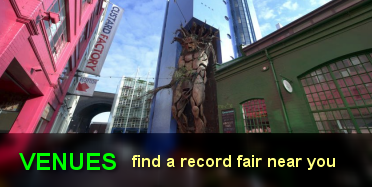 This is a wonderful community of independent retailers in the heart of Coventry plus our large vinyl Record Fair. Free admission to all. We will be work very closely with Record Collector Magazine – the key publication in this industry. 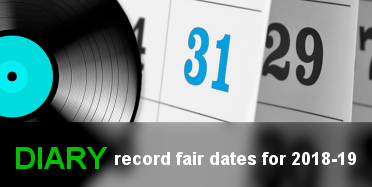 Record Collector will be sponsoring VIP Record Fairs, throughout 2016. 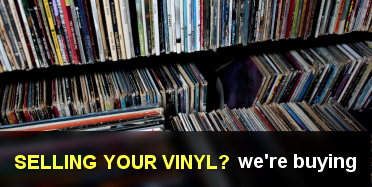 Vinyl Records Wanted! 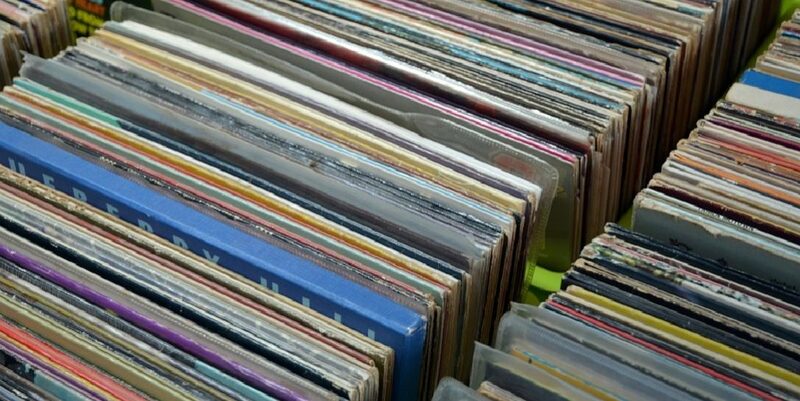 Have you got a vinyl record collection to sell? 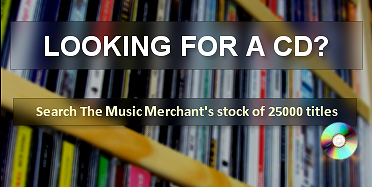 We are always interested in buying your vinyl records. HALF PRICED SELLER TABLES INTRODUCED. At our venues in Bedford, Wolverhampton, Brighton, Coventry, Nottingham and Sheffield, we are allocating a small number of discounted tables for new dealers – 50% of the standard rate. 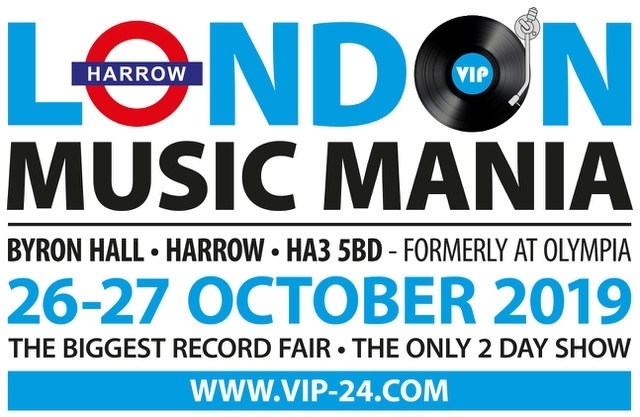 NEW LONDON MUSICMANIA – 26 & 27 OCTOBER – LOOKIN GOOD! The UK’s only two day event – now in a much improved venue! 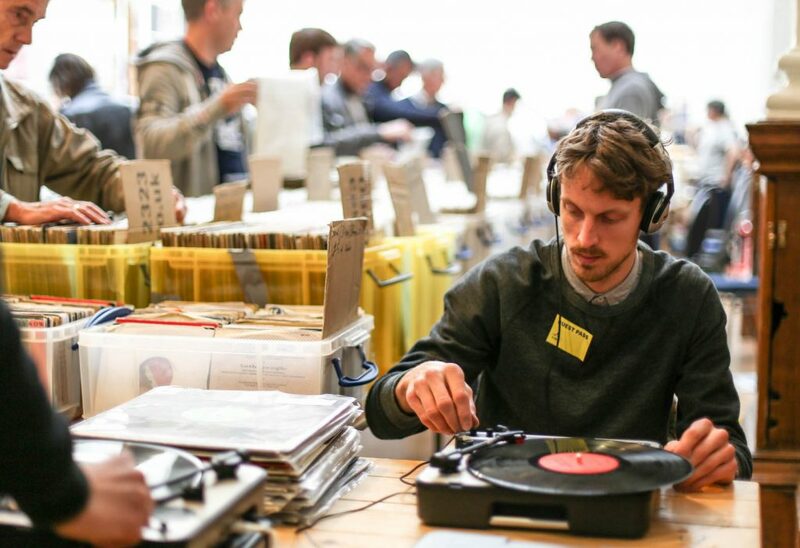 The biggest and busiest record fair ever – meet buyers and sellers from around the world. Some fantastic major sellers all ready on board and lots of interesting discussions going on behind the scenes. Grab your seller tables now! South and City College, Digbeth, Birmingham. Remember the days of BIG fairs at the NIA and NEC? – they are back! Great selection of sellers, dealers not seen in the second city for years! Cheap nearby parking and just down the road from the bull ring! The Level, Trent Uni, Shakespeare Street. 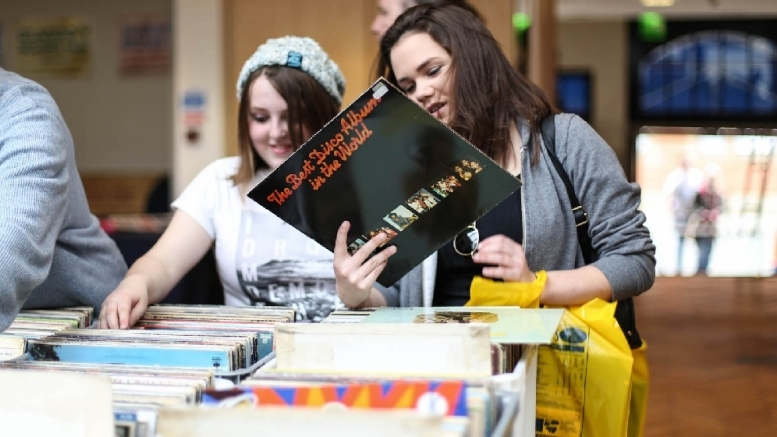 The major Record Fair in the East Midlands – always very well supported. City centre venue. Ground level, large, bright venue. 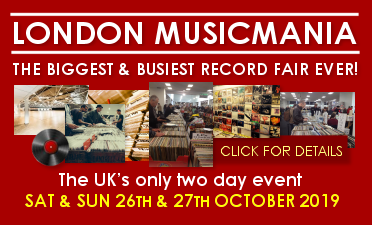 Our biggest Sunday Record Fair. 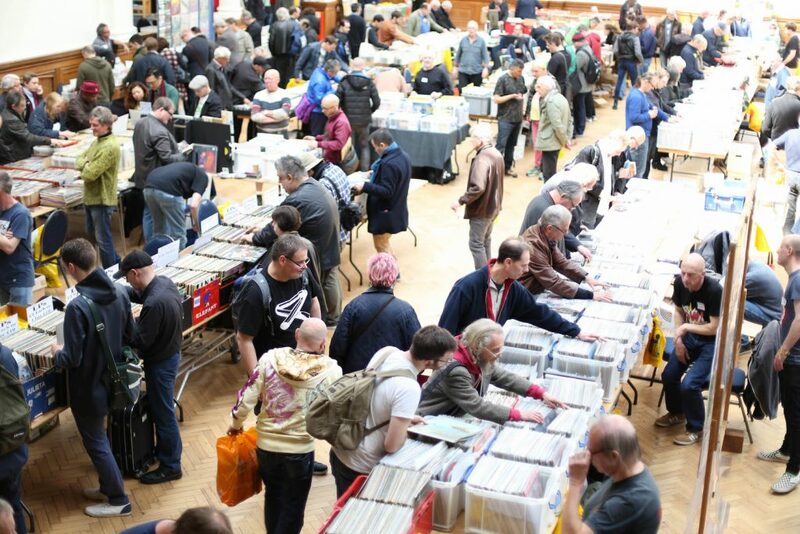 Perfect if you like to travel to a busy Record Fair. M1 Junction 21 just 10 mins. FREE PARKING FOR ALL. Café at the venue, lovely ground level hall. High profile venue in this massive town offering the largest selection of music ever assembled in the area. 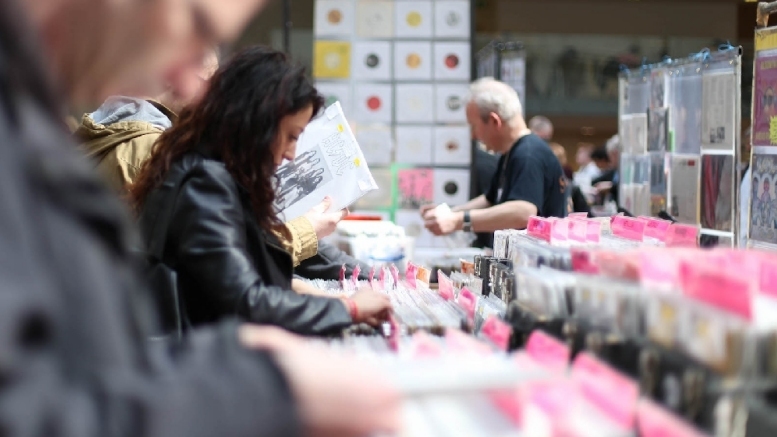 The festival organisers have invited VIP RECORD FAIRS to return with a crazy selection of Vinyl records, CDs, memorabilia and music related – all in the covered market in the town centre. 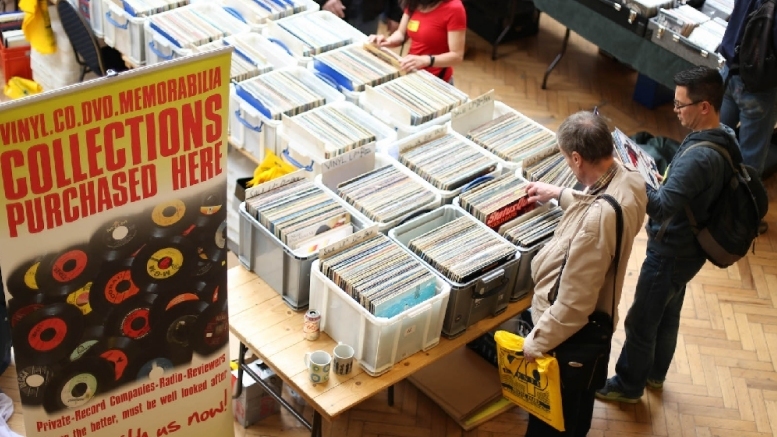 The Record Fair opens from 10am to 4pm. Free admission. 10 x 4 foot PROPERLY covered market stalls available at a fantastic £35! Only a few left! 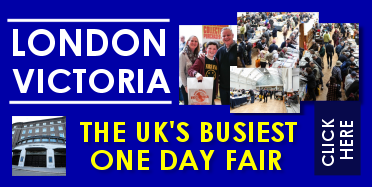 Here’s a video of our Manchester fair in 2015. See more videos of our shows at Olympia, Glasgow & Manchester. We’ll give you an email nudge when in your area!